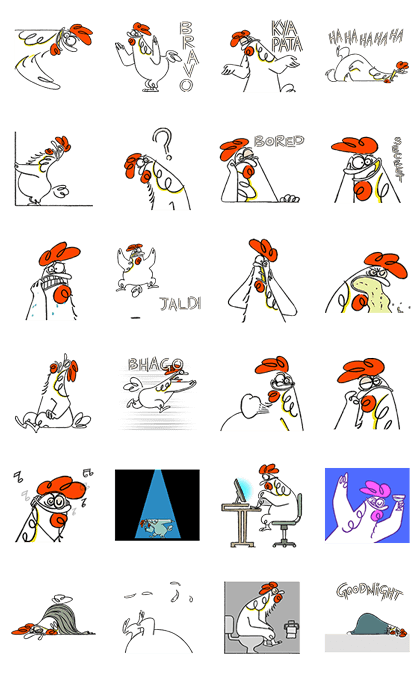 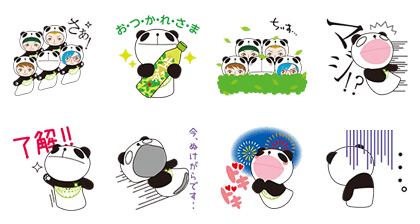 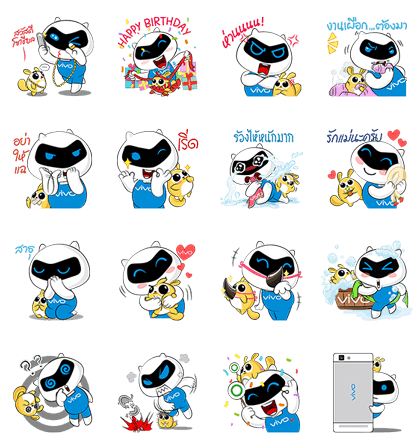 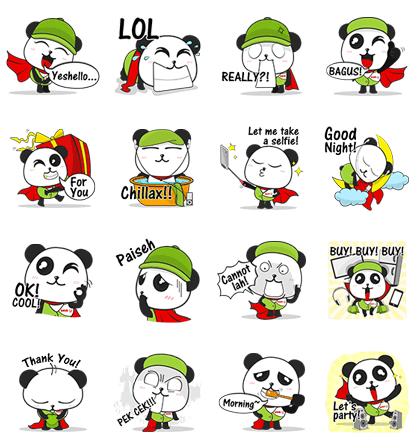 【LINE stickers】Free List: Cute Panda. 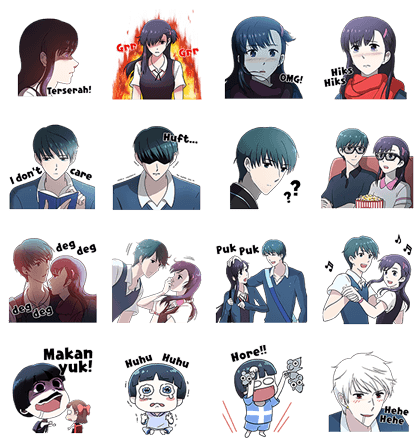 Jun 2, 2015. 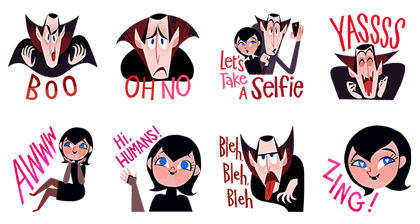 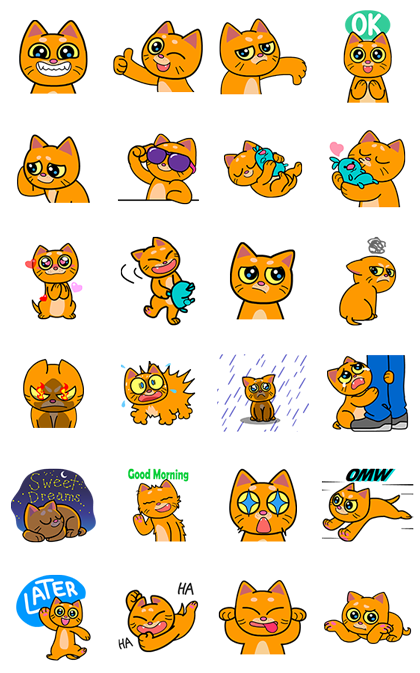 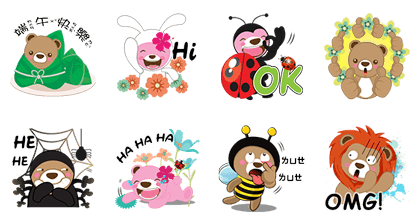 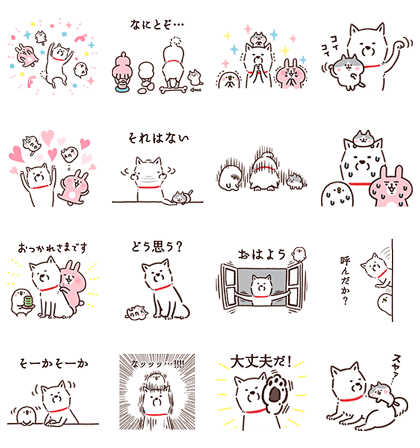 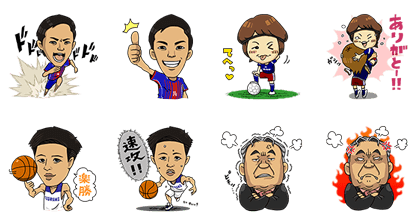 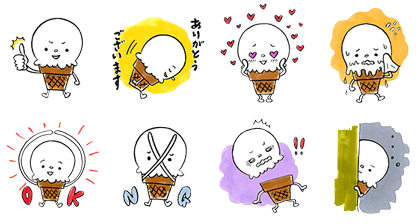 Previous Previous post: 【LINE stickers】Free List: Coca-Cola & Ribon. 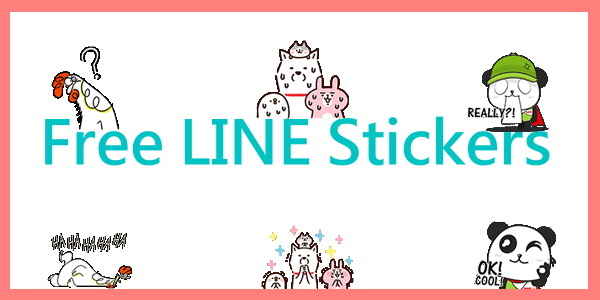 May 27 – Jun 1, 2015. 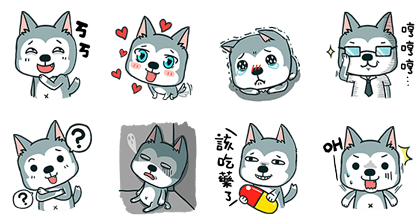 Next Next post: 【Stomach-ache】Relieve Stomachache/Pain After Eating.